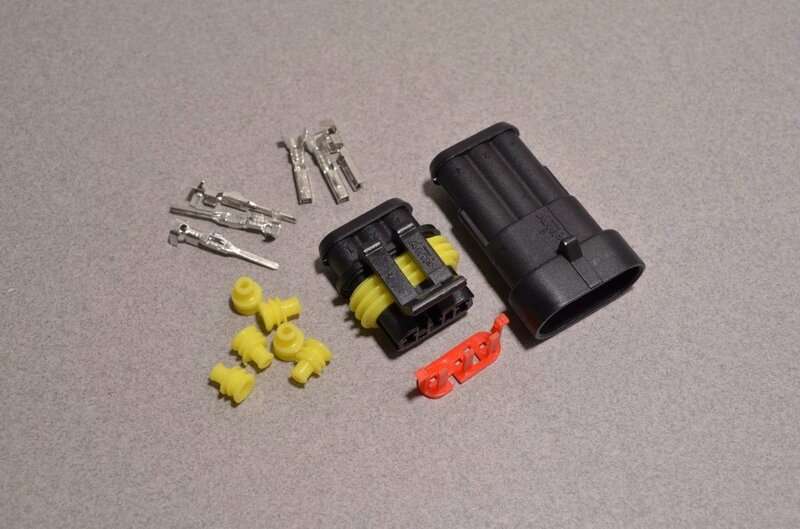 This specific kit is a three pin configuration and includes all of the parts necessary to build one complete connection (Male and Female half). 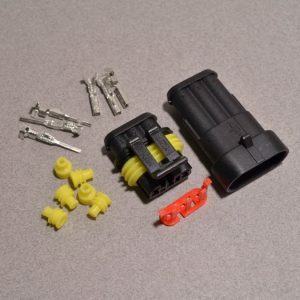 We do recommend a crimper for the AMP / TYCO SUPERSEAL connector but these can be closed carefully with a set of decent pliers. 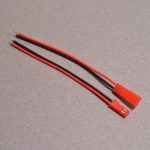 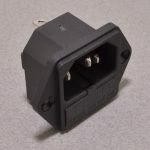 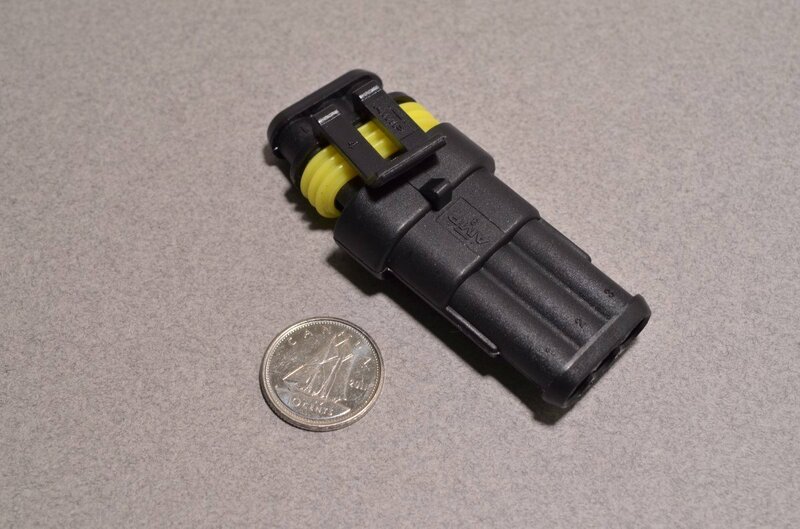 Alternatively we do offer a pre-assembled version of this connector complete with pigtail wires. 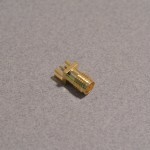 SKU: CON-121. 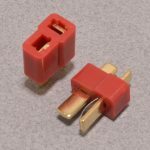 Category: Other Connectors. 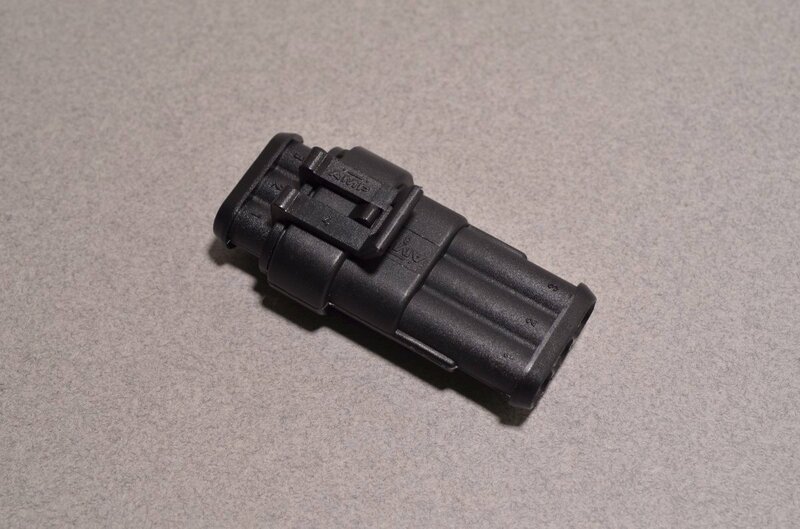 Tag: Weather Resistant.